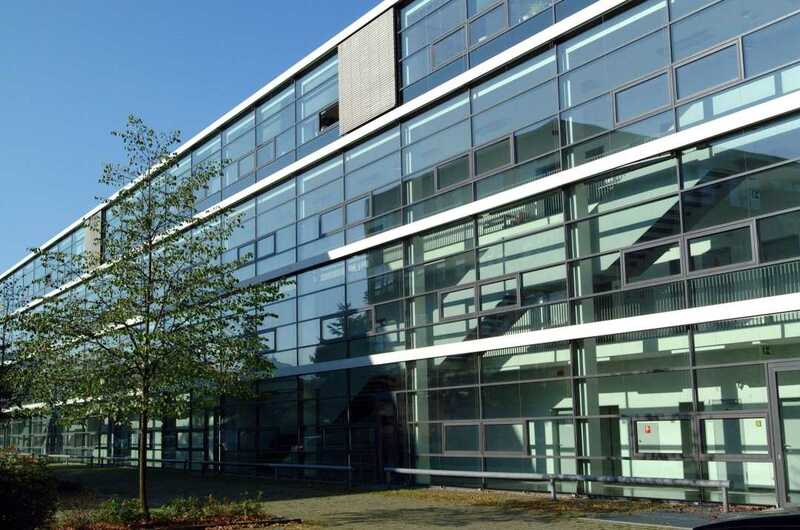 The Otto-von-Guericke Business School Magdeburg is an integral partner of the Faculty of Economics and Management, Otto-von-Guericke-Universität Magdeburg. Its area of responsibility includes the organizing and implementing of a management educational program at the master’s level for international students. This mutually-beneficial, collaborative partnership has been in existence since 2011. It is an ongoing, fruitful relationship where scholastic resources of all kinds are being shared and a common educational philosophy is being implemented. What is more, all of the instructional programs are subject to the same strict quality assurance mechanisms that the university requires. Our programs are designed to groom you for the managerial challenges that lie ahead. Join us here in Magdeburg and you will acquire the requisite business savvy to successfully compete in today’s global marketplace. As your training progresses, you will attain a developing comprehension that will instill personal confidence. You will begin to realize that advancement within your chosen career can be achieved and, henceforth, the attainment of your goals becomes an increasingly possible outcome for your future. The Business School believes that its students, the chief executives of tomorrow, will need to have a grasp of the essential theoretical knowledge that is required for the efficient performance of their managerial duties; however, they must also acquire the ability to apply this savvy across an increasingly wide range of international business situations. Consequently, our executive training programs strive to develop the ability to think, to be ingenious, and above all, to find imaginative solutions to today’s ever increasingly complex business problems. For that reason, our lecturers are continuously challenging our students to demand more from themselves so that they will be adequately prepared for what lies ahead. The Business School’s curriculum of courses is taught by the professors and scientific staff of the university’s Faculty of Economics and Management. A hallmark of our programs is the close interaction that exists between our students and the instructional staff. Classes are conducted in the university’s modern faculty building where the latest educational technology is available. The desires of today’s business students are becoming ever more varied and personal. Consequently, our management programs were conceived with the flexibility to serve these special and diverse needs. They are designed to convey the essential, specialized knowledge required by managers across the various aspects of business management. Moreover, they are based on the principle that business is essentially a human endeavor and that an awareness of the psychological and cultural aspects that influence market participants is an essential factor that must be considered by managers when conducting business operations. For that reason, students with diverse educational backgrounds and work experiences are encouraged to apply and to participate in our programs. The various backgrounds that these students bring to the classroom will enhance the educational experience for all. The Business School has the wherewithal, the expertise, and the experience necessary to provide the type of personal assistance that international students require. We recognize that you will need assistance getting settled here in Magdeburg. There is a myriad of things that would seem overwhelming if there weren’t someone available to guide you. Our staff of multilingual assistants is experienced in such matters as finding suitable accommodations, fulfilling the requirements of governmental and university registration procedures, the opening of bank accounts, telephone service, and numerous other personal items. 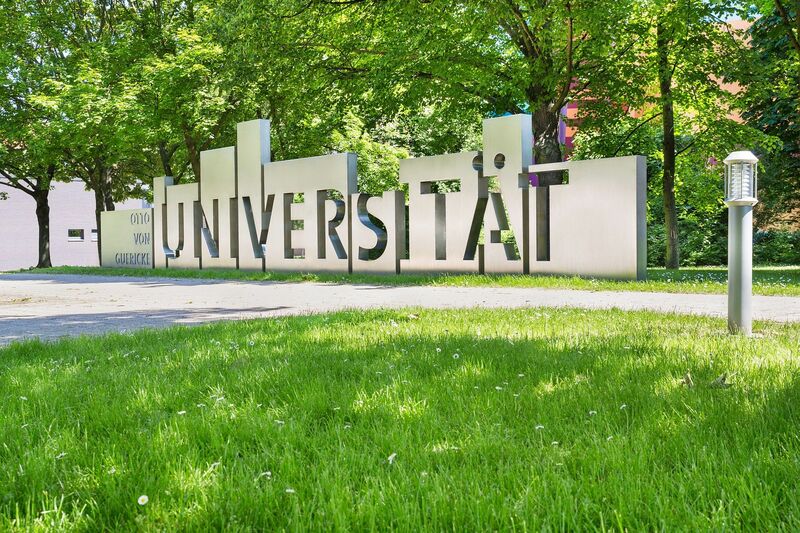 We encourage students from abroad who wish to gain a familiarity with European business practices, while at the same time advancing their management education, to come and join us here in Magdeburg.